The greatest plays from charity and exhibition games. ... Basketball. Kevin Durant. 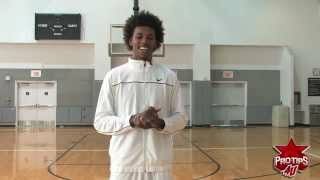 ... Nick Young: "We're Going to Have to Tell Kobe to Pass Me the Ball"